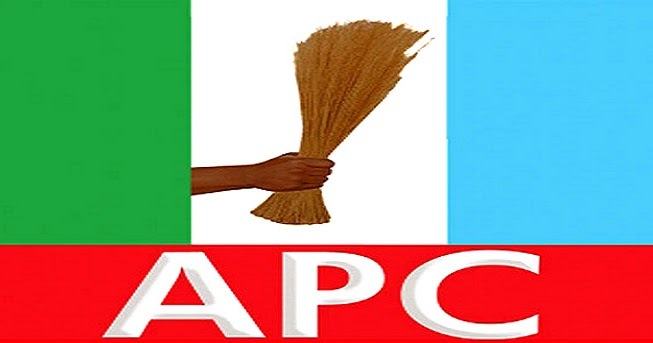 The All Progressives Congress in Adamawa State has threatened to boycott the supplementary governorship election if the Independent National Electoral Commission insists on conducting it on Thursday. The State Organising Secretary of APC, Alhaji Ahmed Lawan, made the party position known on Wednesday in Yola. Lawan told the News Agency of Nigeria that the party had rejected the Thursday’s date and communicated its position to the electoral body.